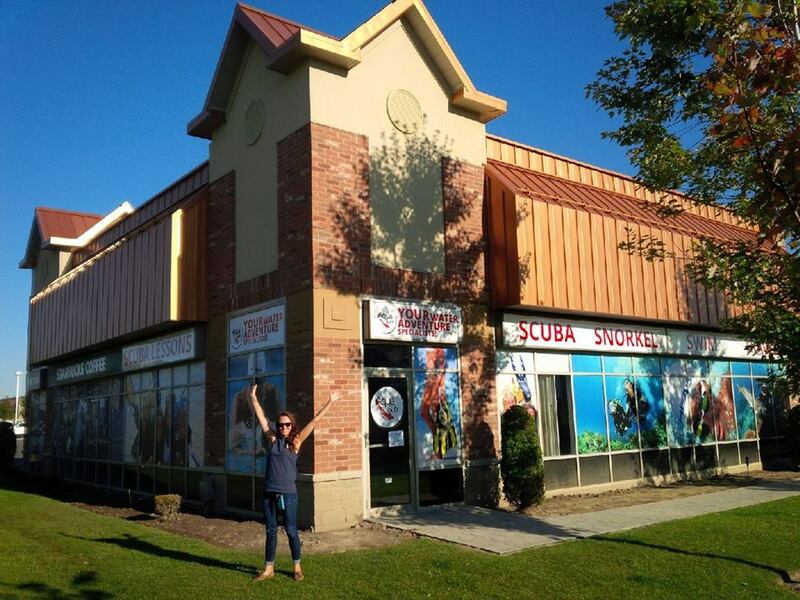 Jessica & Norbert started AquaSub from the ground up in 2002 with the first location on Bayview Avenue. 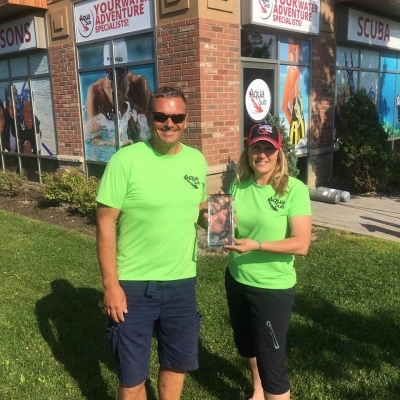 It was and still is their passion for scuba diving that is the heart of AquaSub. 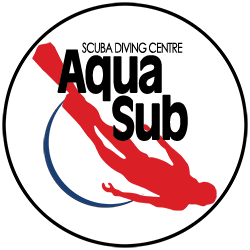 Since 2002 they've grown AquaSub from a small dive shop into a successful PADI 5 star Instructor Development facility. Along the way they've met lots of wonderful people and introduced more than 12,000 people to the exciting world of scuba. In July of 2018, Jessica retired from the shop and Tylerjoined as Norbert's new partner. 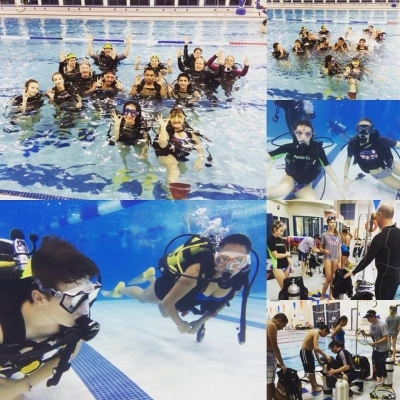 Jessica will continue to teach a variety of scuba training courses with AquaSub but will be spending her well earned time off sailing. AquaSub Scuba Diving Centre is an authorized dealer and service centre for all major brands of scuba diving gear.